Surflink Remote Control is part of our innovative line of SurfLink accessories, combined with our wireless hearing aids, let you live life the way you want, no wires attached! 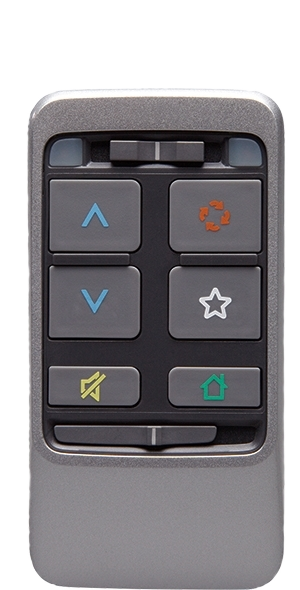 The Surflink Remote Control is available with our wireless hearing aids, and can be used to adjust volume, change memory modes and more. Your hearing care professional can help you decide if a remote is right for you and your lifestyle.